This is one of those books I read, closed after the last page and said 'Wow!. Carla Stewart's debut novel offers not only masterly turned prose, it features an impressive plot which left me wanting more of the same! 'Chasing Lilacs' was on my list to read for awhile thanks to another Christian author's recommendation and I can't wait to read Carla's next novel 'Broken Wings'! Set in the late 1950's in a small Texas town, Chasing Lilacs is akin to the coming of age of a young girl faced with home problems no child should have to deal with! Never the less, the author draws you in, balancing every emotions so that the story just grows on you! In short, you cannot but want to read 'just one more page!'. 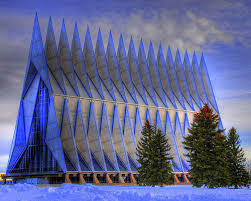 Having grown up in a different era thousand of miles away, I found the descriptions provided by the author singular yet somehow also familiar (songs of Patsy Cline, Bobby Darrin and an image of James Dean astride his motorcycle came to mind!). Carla Stewart shines in her descriptions of Graham camp's community and inhabitants, a small town not even worth a dot on a map but she is magnificent in relating the haunting feelings teenager Sammie experiences as life gives her one challenge after another. A beguiling novel with poignant stories about friendship, hope, filial love and redemption it is perhaps better suited to the older young adult/mature reader. 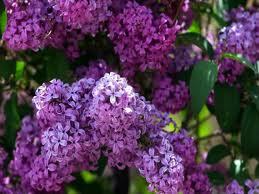 Chasing Lilacs is essentially a story to discover for yourself and I shall refrain from giving any spoilers! Be prepared to hold your breath, cheer and even tear up, it is that good! Suffice to say, I give it 5 stars! 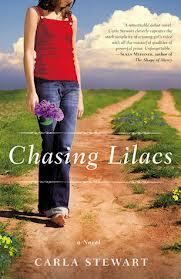 Note to Readers: Chasing Lilacs also includes A Reading Group Guide. 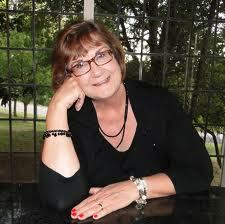 Carla Stewart's writing reflects her passion for times gone by. Carla launched her writing career in 2002 when she received the coveted invitation to attend the Guidepost's Writers Workshop in Rye, New York. Since then, her articles have appeared in Guideposts, Angels on Earth, Saddle Baron, and Blood and Thunder: Musings on the Art of Medicine. Her debut novel, Chasing Lilacs, received a starred review from Publishers Weekly, was an Oklahoma Book Award Finalist, the trophy winner for the 2011 Best Fiction Book for Oklahoma Writers Federation, Inc. and received 2nd place honors in RWA's Inspirational Readers Choice Award for 2011. 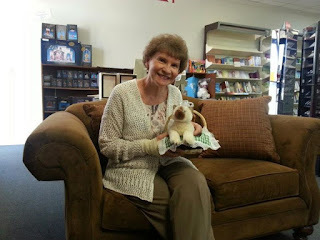 Carla loves to hear from readers and invites you to contact her and learn more about her writing at www.carlastewart.com. Note: This review was not requested by author/sponsor and reflects only my opinion! Old age is like everything else. To make a success of it, you've got to start young! One last dig. One final descent into the twisted tunnels of ancient Jerusalem. 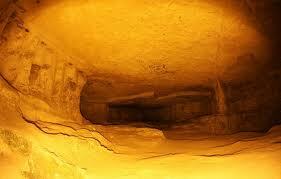 Will the truth be found among the treasures that lie beneath the holy city? Dr. David Chambers, leading archaeologist, has spent his professional career uncovering the facts in the artifacts. His work sets the standard for biblical research in the Holy Land. But surrounded by the evidence, David has sunk into an abyss of doubt. A painful experience with a seemingly unresponsive God has left him without hope. The Old Testament scriptures that used to fi ll his mind with wonder now drive him to frustration. His unanswered questions have ripped him from both his academic pursuits and the love of his life, his fiancée, Amber. An old friend and mentor reaches out to David, enticing him with the riches described in the enigmatic Copper Scroll. Losing ground with his peers, his love, and his faith, David Chambers has a choice to make. Will he undertake one final dig to unlock a secret that could alter the course of history? Do the mysteries of the Old Testament hold the key to the political turmoil of the Middle East? In a world where faith has been eclipsed by the allure of doubt, The Scroll offers a different journey: a gripping adventure to find truth worth dying for. It was found in 1952 in Cave 3 at Khirbet Qumran on the shores of the Dead Sea, one of the few scrolls to be discovered in the place where it had lain for nearly 2,000 years..."
It will not come as a surprise that the subject alone of this fictional narrative hooked me very quickly! History has a way to grab your attention, particularly these days with the new and extensive methods archaeologists uses in lands we know still to be rich in artifacts. Since these areas are also often in countries rifled with conflicts, I pray we can expend our discoveries before humanity destroys these rich finds! Back to 'The Scroll'! In his duties as leading archaeologist Dr. David Chambers uses his extensive Biblical knowledge as well as modern science to uncover facts in artifacts. In his private life however his decidedly lack of faith following a painful experience leaves him struggling. Lured by Abram Ben-Judah his old mentor to participate in one more dig, David returns to Jerusalem and finds himself facing new and old demons. Featuring mesmerizing details of actual artifacts including the Copper Scroll known as 3Q15, found in 1952 in the caves of Qumrun along the west side of the Dead Sea, 'The Scroll' clearly shows the authors' extensive knowledge of the Middle East, its customs and the area's delicate balance betwixt multi faith and volatile politics. Entertaining with well developed characters it also includes solid christian values. There is a clear twist in the arresting plot line as both authors grabs your attention with The Scroll's prologue in 2012, only to end with its epilogue in the Spring 2015! Let me end by saying The Dead Sea Scrolls have captured the imagination of scholars, archaeologists and scientists all over the world for decades so when the narrative gives you the opportunity to imagine 'what if' or shall we say 'when' the Temple is rebuilt, take a moment to immerse yourself in the splendor of this very possibility in the near future and its possible repercussions. In my opinion 5 Stars! 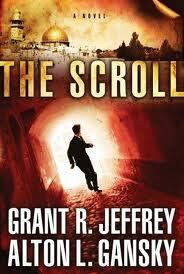 GRANT R. JEFFREY is an internationally respected Bible teacher of prophecy/eschatology as well as biblical archaeology. Jeffrey's more than two dozen books have sold millions of copies and have been translated into more than twenty languages. ALTON L. GANSKY has written or collaborated on more than thirty novels and nine nonfiction works. He has been a Christy Award finalist for A Ship Possessed and an Angel Award winner for Terminal Justice. Note to Readers: You know the drill...unless stated otherwise, reviews are not requested and provide only my opinion! Doing What I like Best...Reading of course! Poppies are my favourite but this stunning colour cannot be ignored! 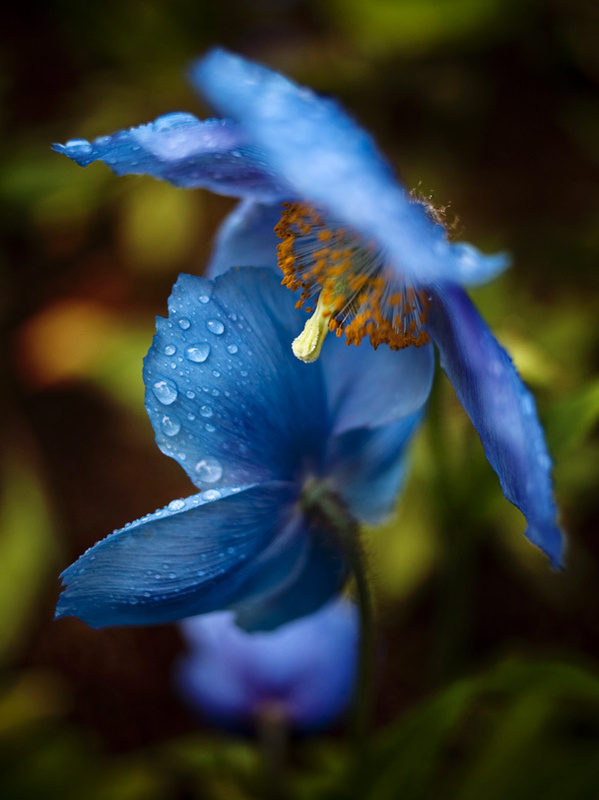 However after spotting photos of Himalayan Blue Poppy on Sew Sweet Violet, I just might have to grow some of these! Do visit to see what I mean! Meanwhile, somebody is so bored! 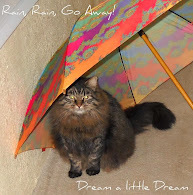 Rain, rain, go away! I want to play Frisbee!! Beth K. Vogt might very well call herself a non fiction author but her heartfelt prose shines with love, hope, humour and a good amount of faith! 'Catch A Falling Star' is about imperfect relationships, the deeds we wish we could see undone and the courage we must find to redirect ourselves when God has other plans for us! 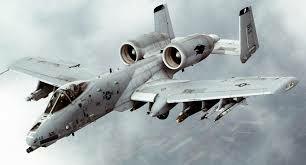 At 36 years old, Dr. Haynes might just be more dynamite than USAF pilot Walker has had to deal with in a while. The petite physician has a thriving clinic in Colorado Springs and the respect of her community and has a few dreams of her own. Her faith is important to her and all her employees know it firsthand! Rugged Griffin Walker is flying a desk at the Academy, dealing with a teenager's somber moods following their parents' death and carries a chip on his shoulder when it comes to marriage. He has a few home truths coming his way and it is all Griffin Walker can handle. He is also a man of faith. But for being Griffin's young brother's physician, Kendall Haynes and the strong silent pilot's only common ground seems to be their mutual love for jeeps! This might only be Beth K. Vogt's second novel ('Wish You Were Here' - review HERE for those of you who missed it) but she proves once again 'there is more to happily ever after than the faerie tales tells us'. A delightfuly book to be enjoyed by one and all! I received this book from LITFUSE as part of their blogger review program. I am disclosing this in accordance with the FTC 16 CFR, Part 255 'Guides concerning the use of endorsements and testimonials in advertising. I was not asked to write a positive review and all opinions expressed are entirely my own. Leave it to the matriarch of the Amish genre to come up with yet another gem! Since she first began to entertain us with stories of this cloistered community, Beverly Lewis has repeatedly captivated fans and acquired many new readers with her insight into this mysterious world few of us has seen and understand. 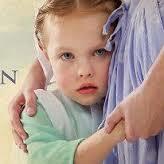 In 'Home To Hickory Hollow', Book # 3 'The Guardian' we discover a strong willed little Amish girl named Sarah and Jodi, the troubled young woman who finds the little darling when she tumbles out of her Mum's buggy and gets lost. Beverly Lewis systematically introduces us to many facets of the Old Order Amish community we know little or next to nothing such as intermarriages and deriving genetic disorders or their reluctance to involve the authorities even in the case of a missing child. 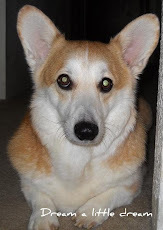 I was surprised at the 'no pets allowed in a household' preference but cannot but marvel at their strong sense of community and survival in an ever encroaching English world. The concept of an outsider being not only accepted in such a tight community as a close friend but also hired to teach their children even on a temporary basis was definitively unexpected. Always at her best when she describes the ties that draw people together no matter their origins, Beverly Lewis approaches the subject of pain and loneliness which occurs after losing loved ones. For Maryanna Esh, Joshua Peachey and Jodi Winfield, there is a lesson to be learned as long as they have faith! "The soul yearns for tranquility but the only real peace comes from communing with God." Returning readers will enjoy meeting old friends such as Ella Mae the Wise Woman and her down to earth approach to life but never fear this 'Home To Hickory Hollow' story stands on its own! 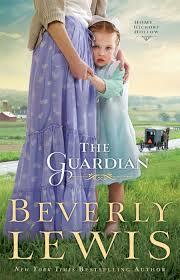 "My mother saved everything I wrote, even the stories I dreamed up during my grade school years," Bev says. One such tale is semi-autobiographical, about a young girl whose parents can no longer afford to give her piano lessons. 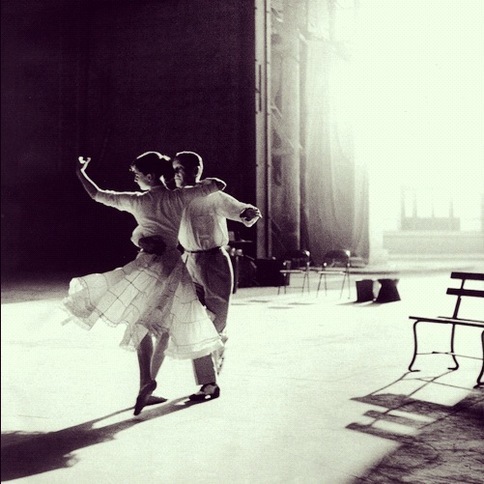 The manuscript was 77 pages long and titled "She Shall Have Music," penned under the shade of a lone willow tree. "Reading, writing, and playing piano have been top three on my list of favorite things," she says. 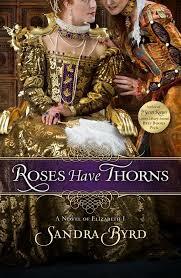 I received this book from BETHANY HOUSE PUBLISHERS as part of their blogger review program. I am disclosing this in accordance with the FTC 16 CFR, Part 255 'Guides concerning the use of endorsements and testimonials in advertising. I was not asked to write a positive review and all opinions expressed are entirely my own. Book # 1 in the 'Gregory Sisters series', 'When Love Calls' offers fans of Lorna Seilstad a sweet combination of romance and marvelous historical insights on the working ethics for switchboard operators at the beginning of the 20th century! 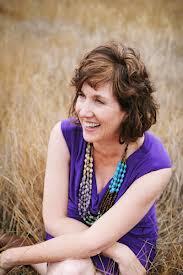 Lorna Seilstad is full of surprises! 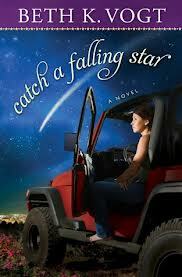 Anyone who has read The Ride Of Her Life (see review HERE) will know what to expect from this vivacious author! She always gives you endearing characters you find yourself cheering as you uncover the plot! 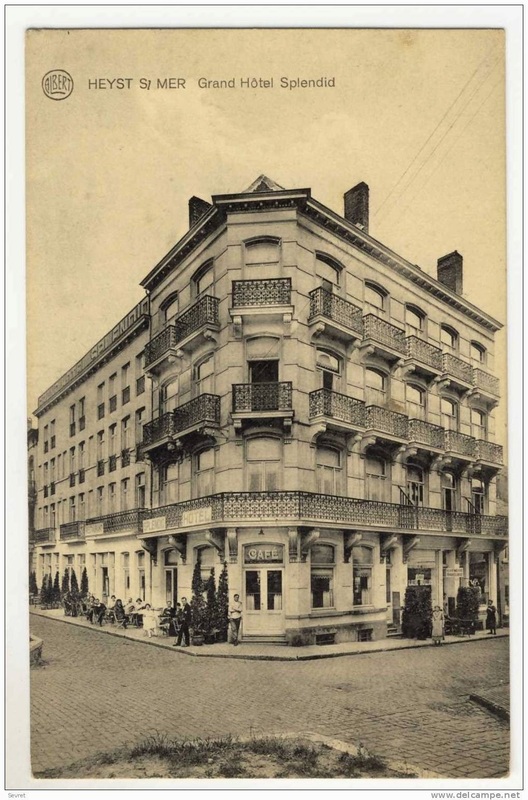 When Hannah looses her parents to Influenza in 1908, she endeavours to leave Law School at Drake University and take care of her two younger sisters. However the Gregory sisters are facing imminent destitution when the bank files a notice of foreclose on the family farm. The notice is delivered by a charming young lawyer named Lincoln Cole who is determined to prove he is not the enemy. Hannah however is determined to accept no charity and refuses to accept his help. Having moved into a modest cottage with her sisters Charlotte and Tessa, the spunky young woman notices an advertisement at the Grocer's for Switchboard operators. Hannah resolves to become one of the selected Hello Girls and with her friend Rosie embarks on the rigid training required for qualification. Always feisty, Hannah finds it hard to follow the nonsensical rules imposed by the Telephone Company. When she overhears a crucial conversation over the switchboard she remains silent and unwittingly sets up dramatic events. Complete with a touch of mystery, a little romance and the wonderful historical touches Lorna's novels are known for, this will appeal to anyone with a good sense of humour! For a woman of her generation Hannah is thoroughly unique and you will enjoy discovering the many characters which this story introduces you to. 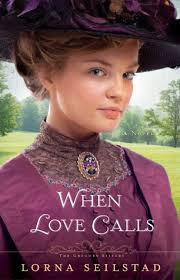 Somewhat akin to time traveling, 'When Love Calls' is a delightful beginning to a new series you will not want to miss! Combining family values, solid friendship, sweet romance and good Christian ethics, Lorna Seilstad opens a world we can only dream of! A history buff, antique collector, and freelance graphic designer, Lorna Seilstad is the author of Making Waves, A Great Catch, and The Ride of Her Life. A former high school English and journalism teacher, she has won several online writing contests and is a member of American Christian Fiction Writers. I received this book from BAKER REVELL as part of their blogger review program. I am disclosing this in accordance with the FTC 16 CFR, Part 255 'Guides concerning the use of endorsements and testimonials in advertising. I was not asked to write a positive review and all opinions expressed are entirely my own. As Jake sets about doing the business of ministry, Petey's continued interference brings chaos to the community of curiously off and eccentric people-residents like the faith-avoiding veterinarian Sally Grainger and Tassy, a young runaway with a secret. An expert at hiding his fears, Jake wonders if all this-and the cat to boot-is more than he can handle. What is Petey's real "mission"? Perhaps something larger than Jake---or even Petey---can possibly know. 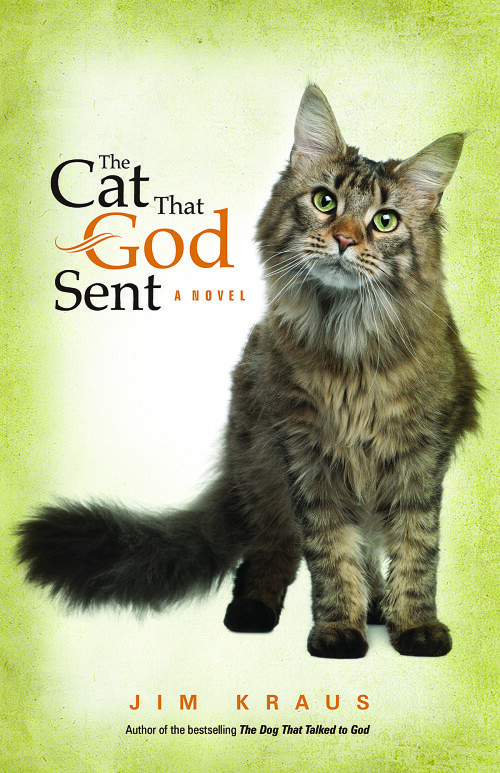 In 'The Cat That God Sent' Jim Kraus transcends in this tale of a warmhearted if slightly eccentric Midwest congregation welcoming Jake Wilkerson, their newly appointed pastor. This novel bears also a bittersweet reminder that secrets will haunt us no matter how hard we try to forget and that God knows all! Let's not forget of course the main star, Petey, the most unusual feline whom God sent after all and who is on a mission! There is something beguiling in a cat so astute even for those of us 'dog people'! Finally, I give 5 stars to Jim Kraus for his depiction of a most sensitive subject! The Cat that God Sent is a delicious page turner guaranteed to make you smile and make you wish for more of the same caliber! I surprised myself by choosing to read this book after reading That Cat that God Sent since I would describe myself very much a dog person! So about 'The Dog That Talked To God', Jim Kraus writes a likable story of a fourty something grieving widow who lost her husband and son to a freak car accident two years ago. Facing daily reminders of being the lone survivor, Mary has long ago stopped praying. Whilst I cannot deny Jim Kraus writes skillfully of a painful subject, I found the subject of a neurotic housewife, writer of a handful of novels, desperately looking for some answer to her despondent fortuity, mostly bromidic. Despite a handful of comical circumstances and happenings (do some dogs really favour Key Lime Pie? ), in a nutshell, Rufus cannot compare to Petey! There is a sweet twist in the end and it is a pleasant story if you have the patience to find out. I give it 3 1/2 stars. 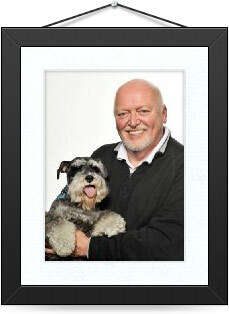 Also residing with them is a sweet and gentle miniature schnauzer named Rufus. 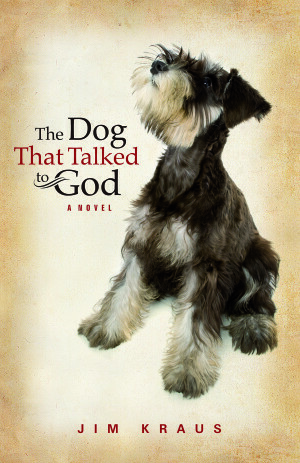 Coincidently, Rufus is also the name of the dog in Jim's latest book, The Dog That Talked to God. "What a coincidence," Jim said. "What are the odds of that happening?" They also share space with an ill-tempered Siberian cat named Petey. The idea of the last book came from Jim's twice-daily walks with his dog, Rufus. "I tend to think through problems as we walk, and I sometimes, softly, pose questions to the noble dog Rufus. And if he could, he would answer them. I know he wants to. Sometimes I give his answers a voice. And I imagined that most pet-owners do the same thing. The idea of a talking dog didn't seem so far-fetched. And the story grew from there." I received these books from LITFUSE as part of their blogger review program. I am disclosing this in accordance with the FTC 16 CFR, Part 255 'Guides concerning the use of endorsements and testimonials in advertising. I was not asked to write a positive review and all opinions expressed are entirely my own. 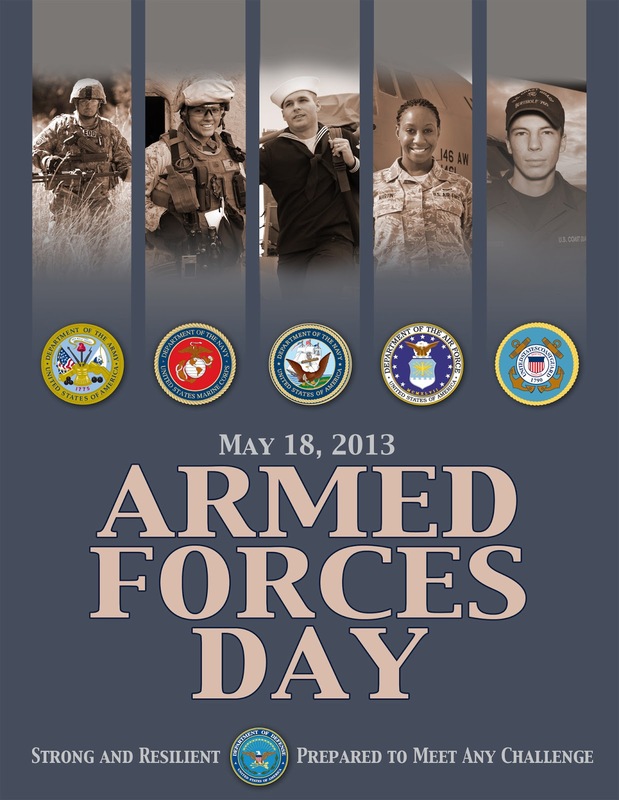 President Harry S. Truman led the effort to establish a single holiday for citizens to come together and thank US military members for their patriotic service in support of their country. The single day celebration stemmed from the unification of the Armed Forces under the Department of Defense of the USA. 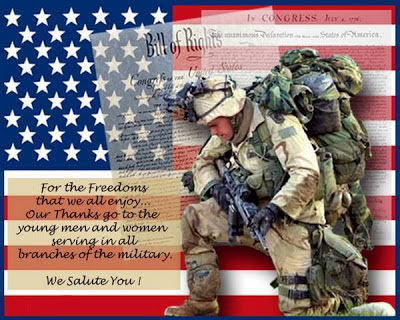 TO ALL THE BRAVE MEN AND WOMEN WHO SERVE THEIR COUNTRY AND THEIR FAMILIES FOR SUPREME SACRIFICE! 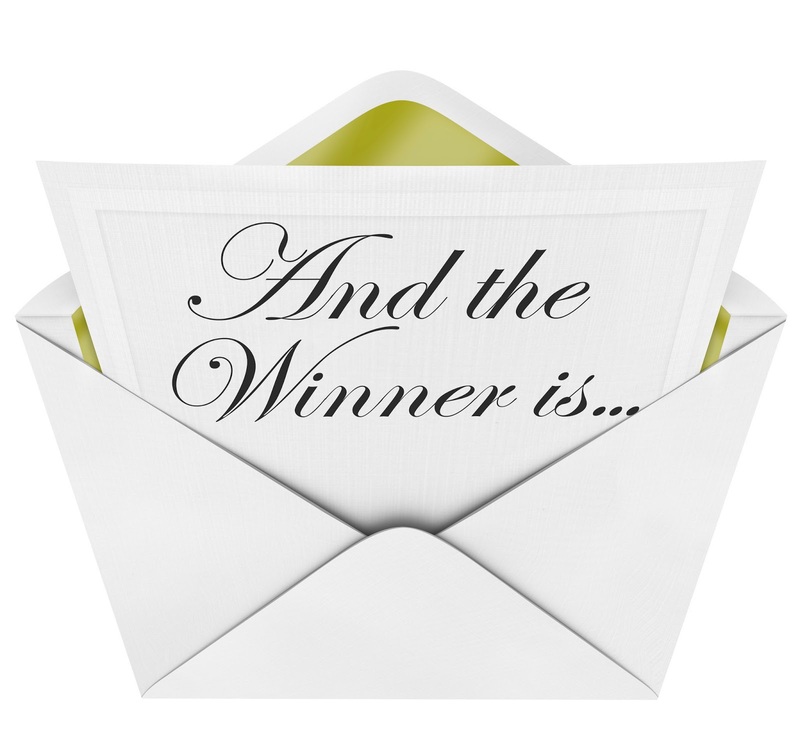 It's always nice to announce a Giveaway result but it is even better when there is an opportunity to announce the name of two (2) giveaways winners! For those of you who have not read the review (see HERE)! CONGRATULATIONS JANICE! 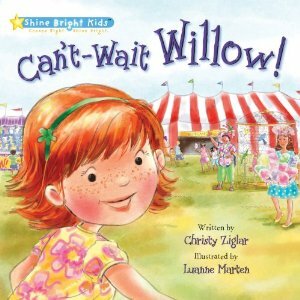 Christy delivers a great book to learn how to make the right choices and the illustrations are perfect for little ones, Janice! I will contact you shortly to confirm this win! Thanks for entering! 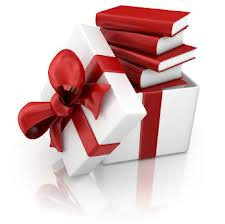 A heartfelt thank you to PROPELLER for the opportunity to pass on quality books! Oh, I love to give things away!! CONGRATULATIONS KAYLA! I hope you will enjoy reading Sandra's novel! I will contact you to confirm your win shortly and thank you for entering! Many thanks to Sandra Byrd and HOWARD BOOKS for this sweet opportunity! Again thank you to everyone who entered the giveaways! There are many more opportunities in the future so check back! This is a month for retrospect (maybe because it is a birthday month?) I wonder if I am the only one puzzled at how fast time goes...Friday seems to come right after Monday...What happened to the rest of the week? 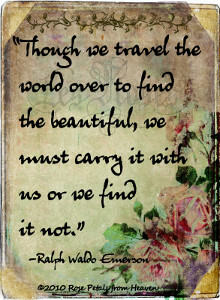 Making the most of life's blessings seems to be every body's goal (judging from the Time Management sundry available!) a lesson I learned as a child (I was raised by someone who grabbed life with both ends!) but whilst I am pretty good at it most of the time, the hours just fly by! Outch! Gulls here are rather large as you can tell! A trip to the city yielded this intriguing sculpture! Trying a Coconut, Brown Sugar, Banana Bread recipe courtesy of lovely Joanne Bischof for those of you who would like to try it! 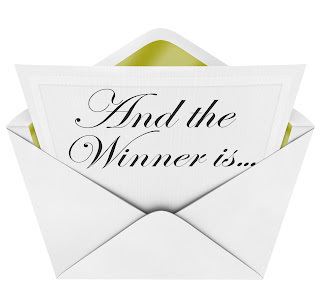 Saturday will see the announcement of the Giveaways (HERE and HERE) winners! You can still enter until Midnight! Ring The Bell DVD Winner announcement!